Are you planning to sell a rental property in the U.S.? 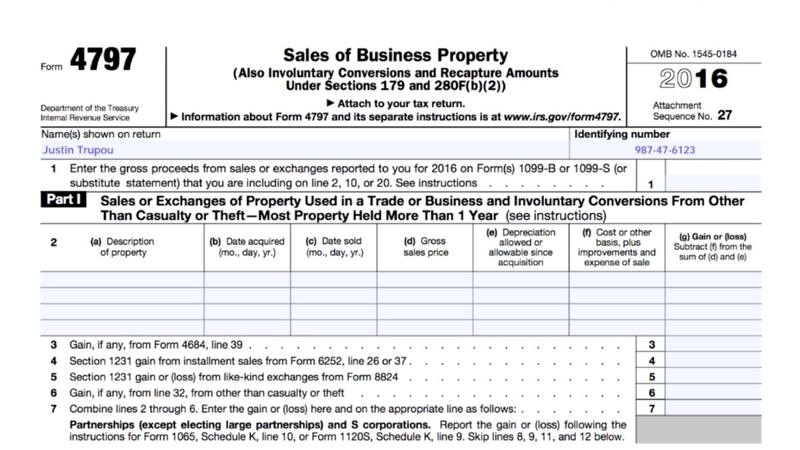 If yes, learn how to report the sale of your rental property on a U.S. Tax Return now. He purchased the property in 2014 for $100,000 USD. He sold the property on December 31, 2016 for $130,000 USD. He paid a commission of $2,000 to his real estate agent for selling the property. As of the end of 2016, he has claimed total depreciation of $10,606 since he purchased the property. Step 1: Justin has to complete from 4797, Sale of Business Property. On page 1 of this form, he should write his name at the top and his US tax identification number. On page 2, Justin should write a description of the property (e.g. building), the date the property was purchased and the date the property was sold. 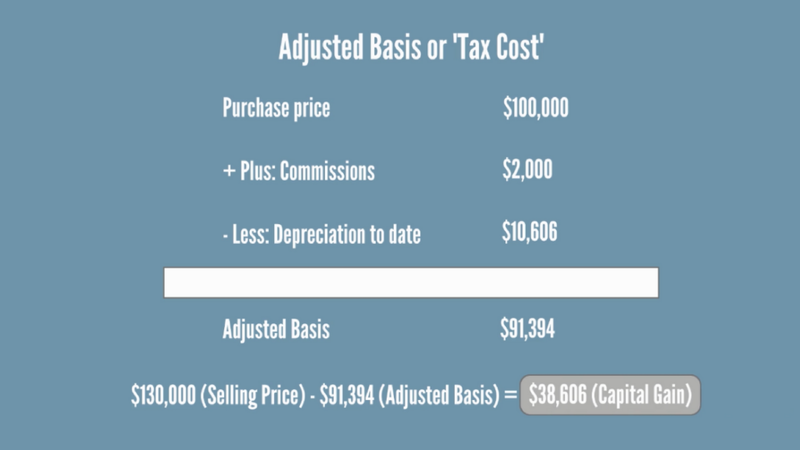 Step 2: Next, Justin has to calculate the Adjusted Basis or ‘tax cost’ of his rental property. The difference between the selling price of $130,000 and the Adjusted Basis of $91,394 gives rise to a capital gain of $38,606. Remember to report this amount on lines 6, 7, 24, 30 and 32 of Form 4797 as well. 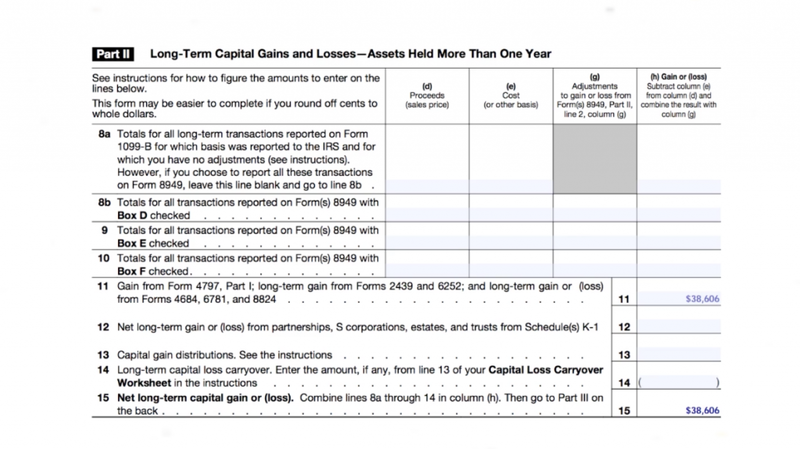 Step 3: Now, Justin has to complete Schedule D. But first, you need to understand the difference between long term and short term capital gains. Capital gains can either be treated as long term or short term. Long term gains arise from a property that is owned for at least 1 year prior to sale. Short term gains arise from a property that is sold within 1 year of purchasing it. The reason this distinction is important is because long term capital gains have a lower tax rate. 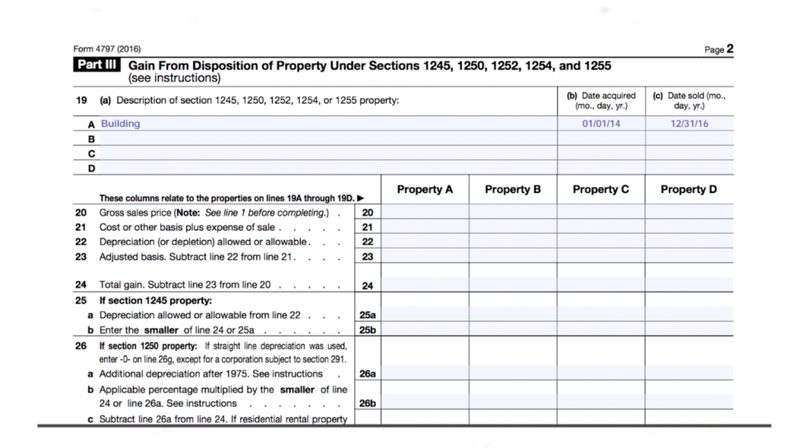 Since Justin owned the property for more than 1 year, he reported the capital of $38,606 in Part II of Schedule D, Long Term Capital Gains (lines 11 and 15). 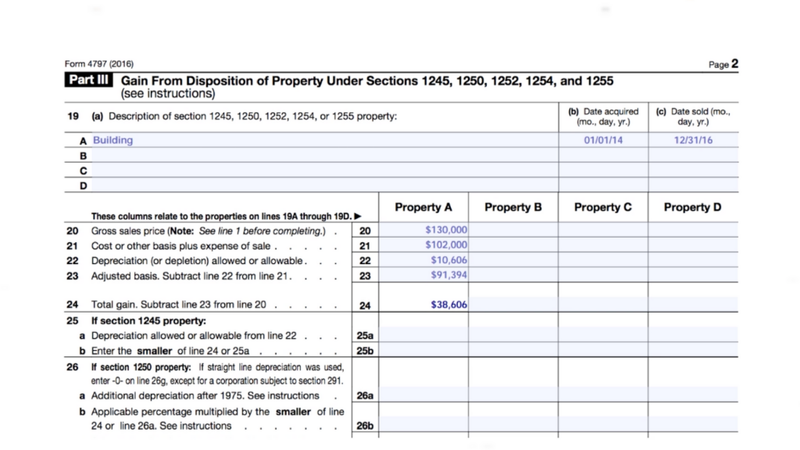 Remember to also report this capital gain and the depreciation claimed to date on page 2 of Schedule D (line 16). Step 4: The final step is to report the capital gain of $38,606 on line 14 of Justin’s US Tax Return. This capital gain will be added to Justin’s total income. 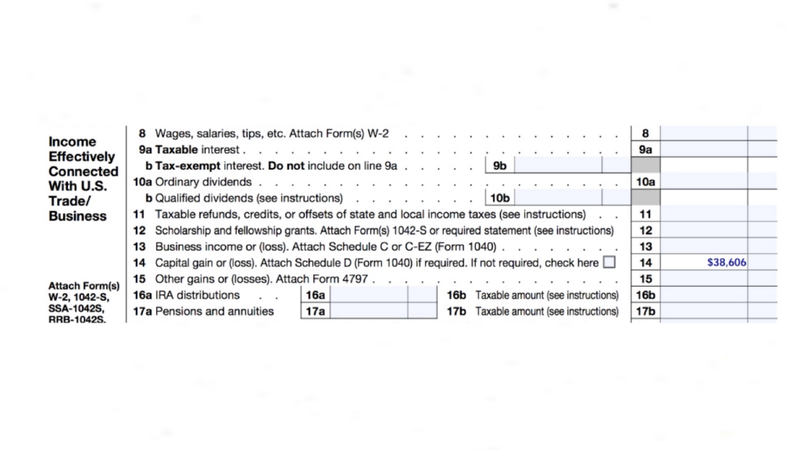 I recommend that you should visit my blog, “Part 1 – How to Prepare a 1040-NR Tax Return for U.S. Rental Properties“, for more information.